Philosophical practice is the direction of modern philosophy, using philosophizing as a means for posing, analyzing and solving worldview problems, which are determined on the basis of the spiritual needs of the client. The task of the philosophical practitioner is to raise the client’s private problems to a philosophical level, to carry out with him a philosophical reflection on these problems with the goal of widening the boundaries of the client’s worldview. As a rule, for philosophical reflection are used fragments of philosophical works. Philosophical practice received institutional status in 1982, when the first International Association of Philosophical Practice (IGPP) of Germany, Austria and Switzerland was established under the leadership of G. Achenbach. At present, associations of philosophical practitioners exist in almost all regions of the world. 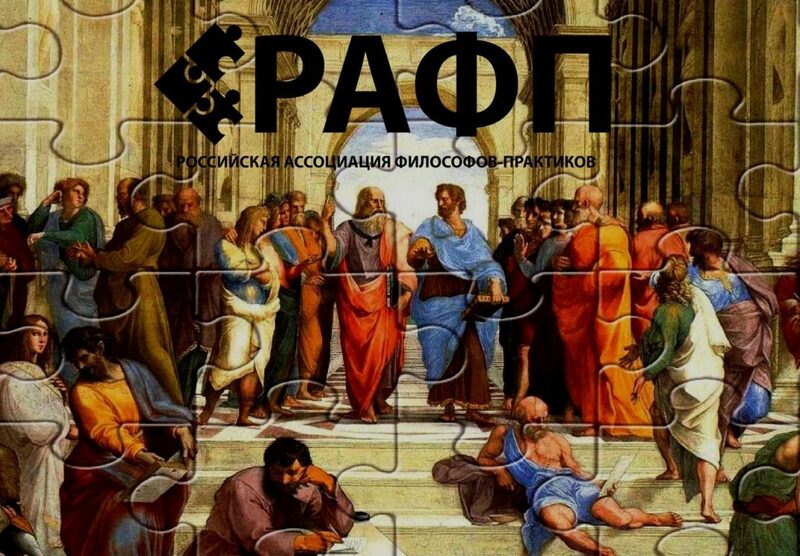 The Russian association of philosophical practitioners is a young dynamically developing organization that unites philosophers, psychologists, teachers, as well as many intelligent people who wish to practice philosophy and philosophizing for self-knowledge, expanding their own worldview and achieving a qualitative transformation of life.